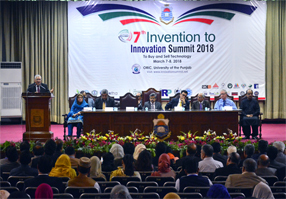 Abid H K Shirwani, DG UMT, addressed a large gathering during the opening of the 7th Invention to Innovation Summit 2018 which was held at the University of the Punjab. 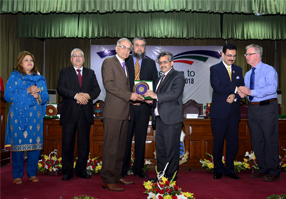 He took the opportunity to thanks VC Punjab University Prof Zakria Zakar for is support and help. 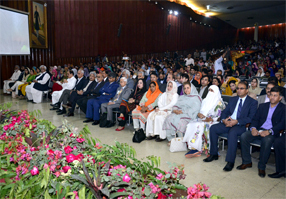 He added that the Summit is not just a gathering of like minded people. It is a platform for sharing, selling and licensing technologies for the greater benefit of mankind. 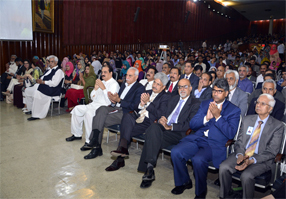 Economic growth prosperity of nation is dependent on the commercialization of technologies developed in universities. 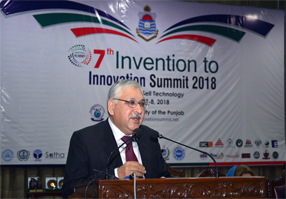 It is worth mentioning that the Summit is an annual event to exhibit industry driven ideas, products and technologies in Pakistan. 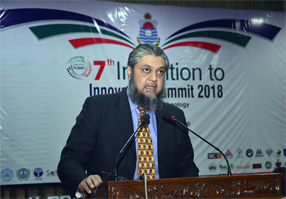 The summit provides a great opportunity to network with innovation gurus, find commercial partners, promote technology and link your idea with stakeholders. 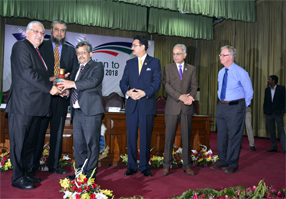 The summit also creates a competition for innovation by providing Innovation Awards for Technology, Products and Ideas.